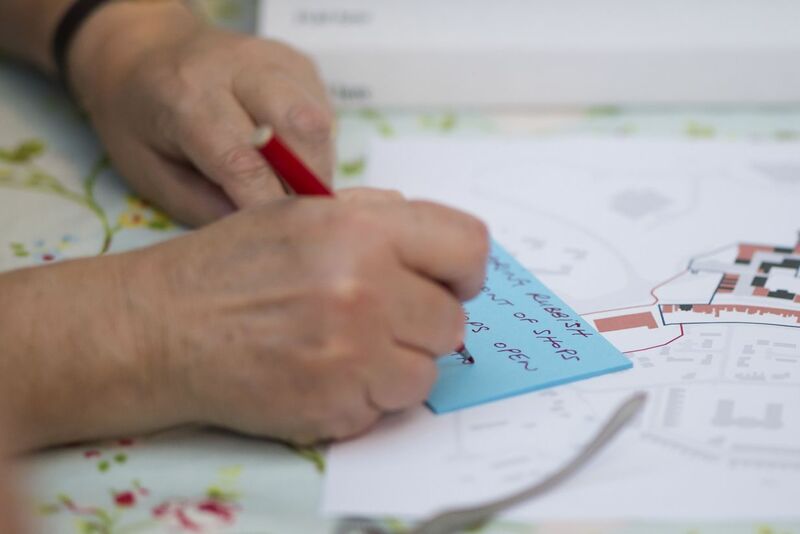 We are hosting a series of workshops in relation to development of a strategy for five town centres in Blaenau Gwent (click here for more details). The first of these was last night (3 July) in Tredegar and thank you to everyone who came along and contributed. We have spoken to lots of people over the past few months and, prior to this project, have been visiting the area since early 2016 to get to know the issues and opportunities facing the towns. The workshops seek to build on this and previous work undertaken by the Council and others, with a focus on hearing from local people and organisations. In broad terms the format is based on understanding important aspects of the past, what the towns are like now, aspirations and ideas for the future and what is needed to enable projects to be developed and carried out. Whilst we will be listening rather than setting out proposals at this stage, there is some display material to help prompt discussion and this can be found here. Comments, views and ideas for the town centres can also be sent to towncentres@nashpartnership.com or Nash Partnership, 25 King Street, Bristol BS1 4PB.